Chinese high-speed railways are high-end in the world, which have been applied to five continents, such as Asia, Europe, Africa and America, the specified country are United States, Chile, Denmark, Brazil, Saudi Arabia, India, Thailand, Malaysia, Singapore and other dozens of countries. Where there are high-speed rails and subways in China, where there are AOQUN platform screen sliding door brush strips. 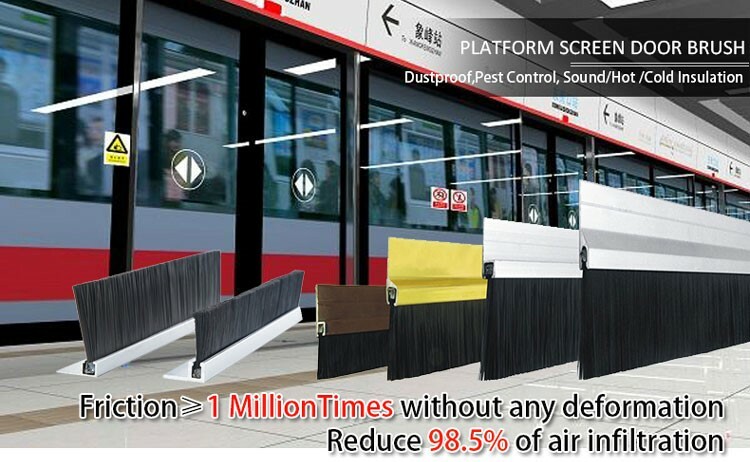 I want to tell all of you a good news, AOQUN platform screen sliding door brush strips are applied to railway projects in Sydney, Australia to provide a safe, quiet and comfortable travel environment. Chinese railways develop faster and faster, I believe that one day, Chinese railways will be able to ride the long wind to surf forward in the sea! 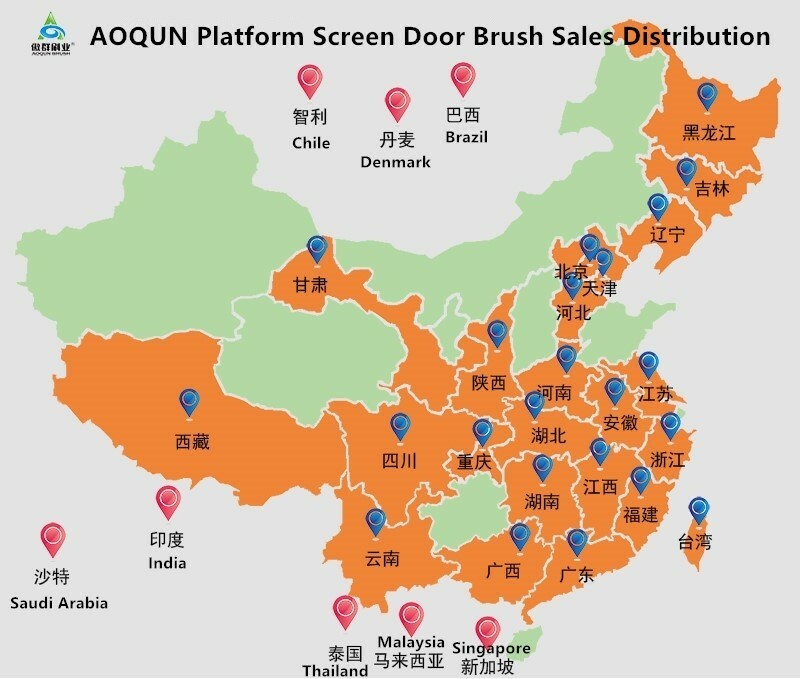 AOQUN strives to provide customers with appropriate and accurate platform screen sliding door brush strips, and contribute more to “Chinese Creation”. 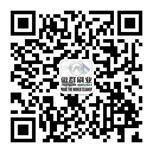 prev : The Development of the Industry can Never Digress from the Pursuit of Nylon Weather Stripping Brushes Quality!